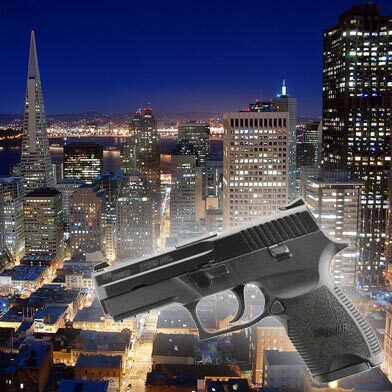 San Francisco police are investigating a shooting that occurred in the Bayview District this evening. The shooting was reported on the 700 block of Kirkwood Ave. around 8 p.m., according to Sgt. Eric O’Neal. 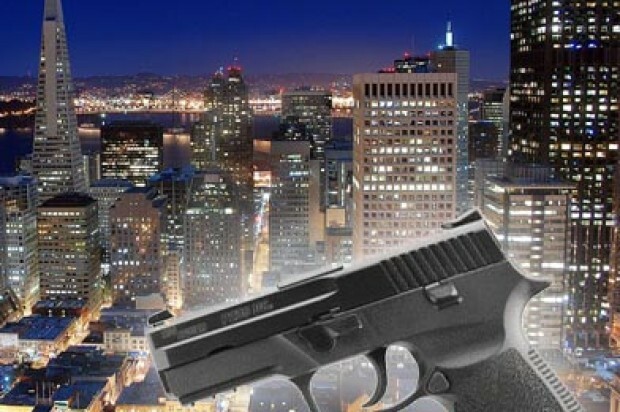 The victim, who was described only as a juvenile, was taken to San Francisco General Hospital with a gunshot wound to the torso and is currently in stable condition, O’Neal said. No suspects are in custody and the circumstances of the shooting remain under investigation, said O’Neal.